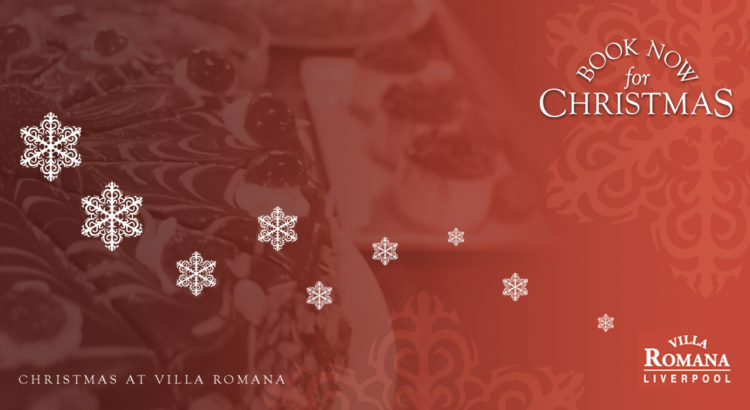 Stop your searching for a Christmas Menu Liverpool, Villa Romana has got your festive season sorted. 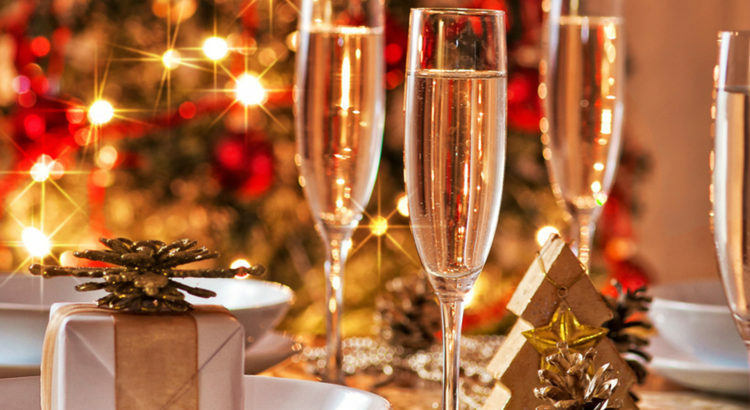 Over the month of December we have a tasty menu specially created for the festive season. 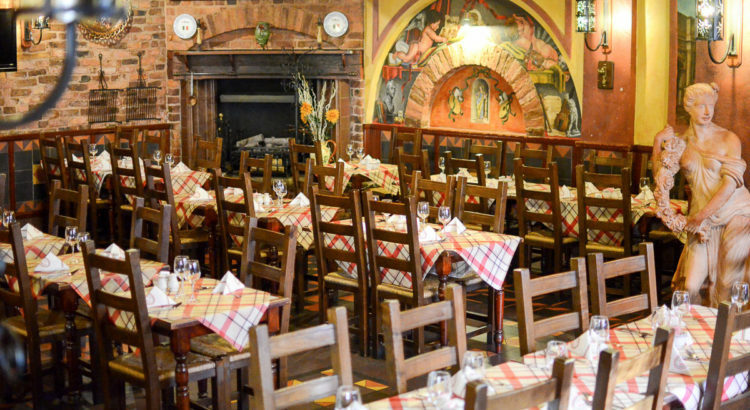 Whether it’s for a large group, couple, work or family let us treat you this Christmas.